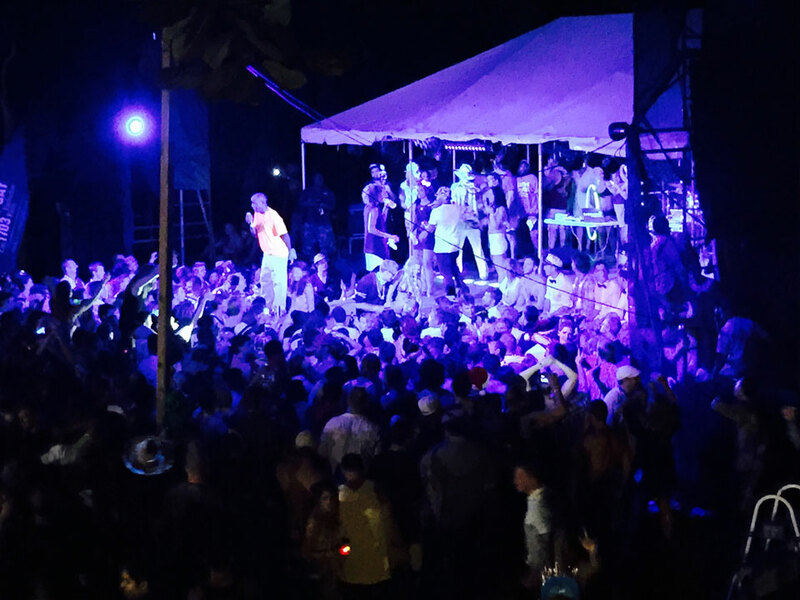 Happy New Year from Conch Charters! 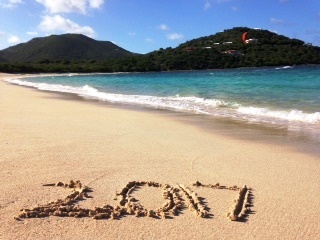 Happy New Year from all the gang at Conch Charters, wishing you all the best for 2017! We are very excited to say that we just entering into our 30th year of chartering!Be sure to stay tuned each month to hear what exciting celebrations and events we have going on! 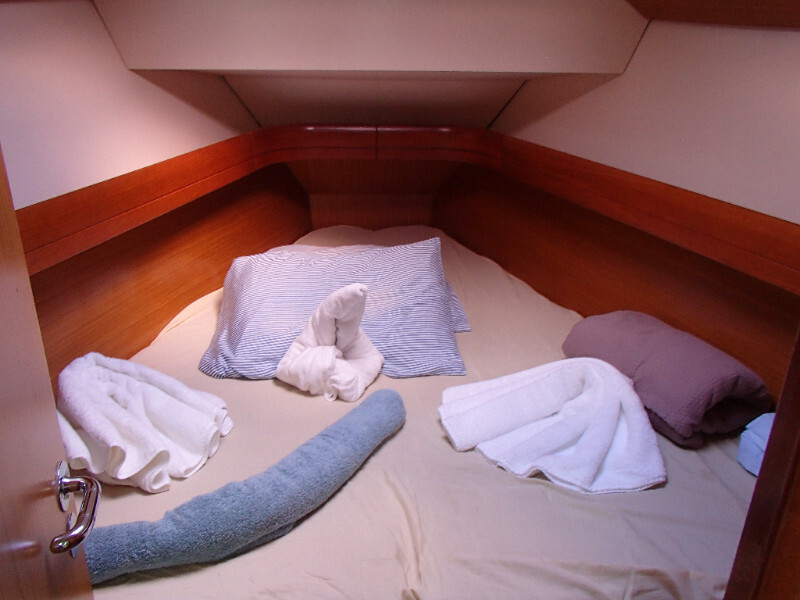 We are offering a fantastic 15% discount off last minute charters on Catamarans in January and February 2017! Don’t forget that from 6th- 31st January you can also get 9 nights for the price of 7! Contact the sales team now to check availability! This offer applies only to new and direct bookings only. 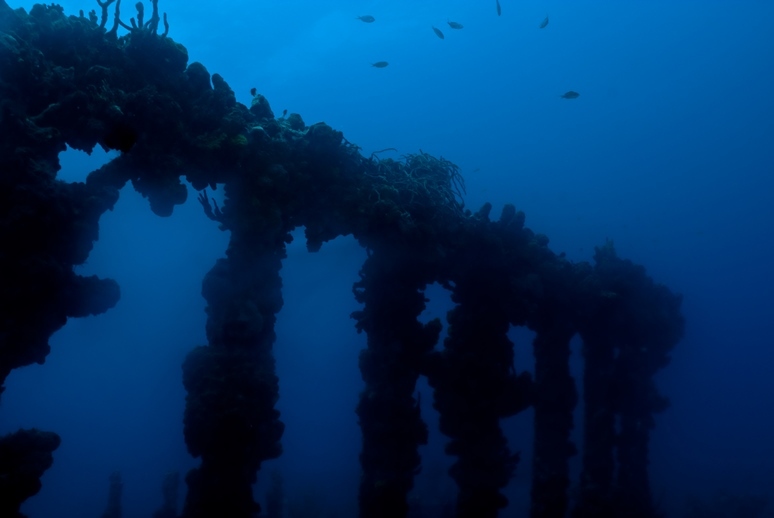 A coaling station at Peter Island was the last port of call of the RMS Rhone before it sank off neighboring Salt Island during a hurricane in 1867. 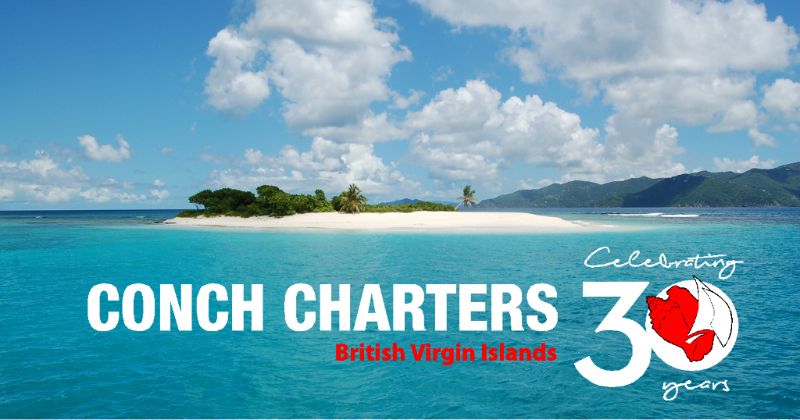 Today the Wreck of the Rhone is a World Famous dive spot but is also great for snorkeling in the shallows! 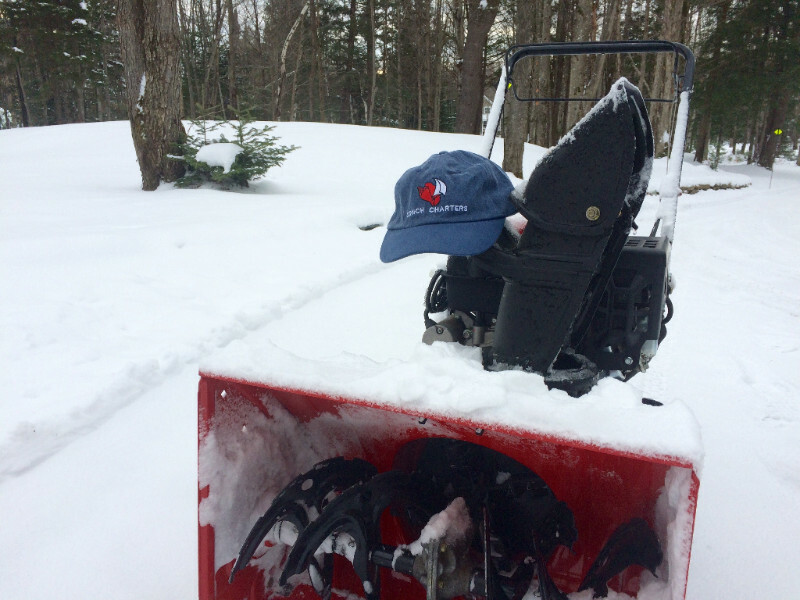 Nothing like clearing the snow from your driveway whilst wearing your Conch Charters Cap dreaming of the warm, tropical BVI sunshine! 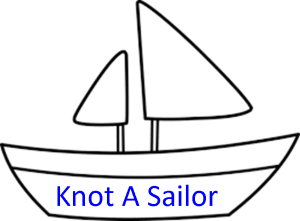 Best Boat Name seen on docks! 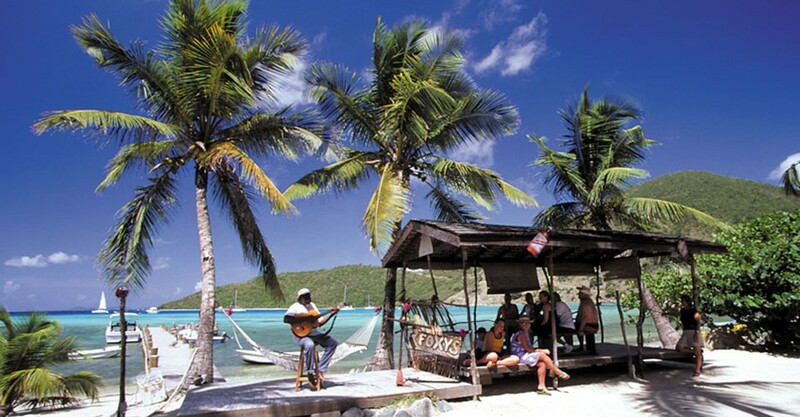 Foxy’s, located in Great Harbour on Jost Van Dyke, is one of the longest running and most established bars in the BVI! At Foxy’s there is always some kind of party or live music happening and it’s very likely you’ll bump into Foxy himself, who just turned 78 in September! 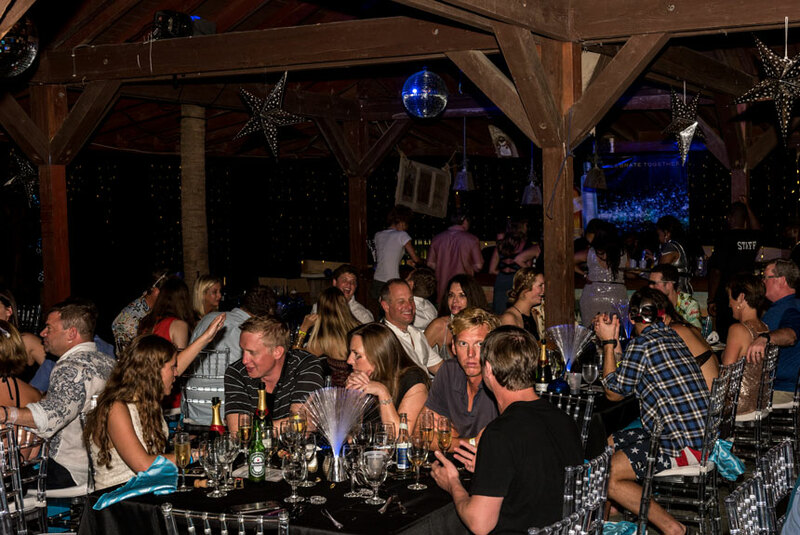 Foxys Old Years Night is rated as the biggest New Years Eve party in the Caribbean! Beginning on the 30th December celebrate by eating, drinking and being merry with non-stop entertainment- may be best to plan an easy day on the 1st January! Not just a bar and restaurant, they also run day trips, water taxis to other islands and day sails on board a traditional Caribbean Sailing Sloop built in Foxy’s backyard! Stop by the boutique, or ‘Fox Hole’ to do some quick shopping for gifst! Visit Foxy’s website for more info! 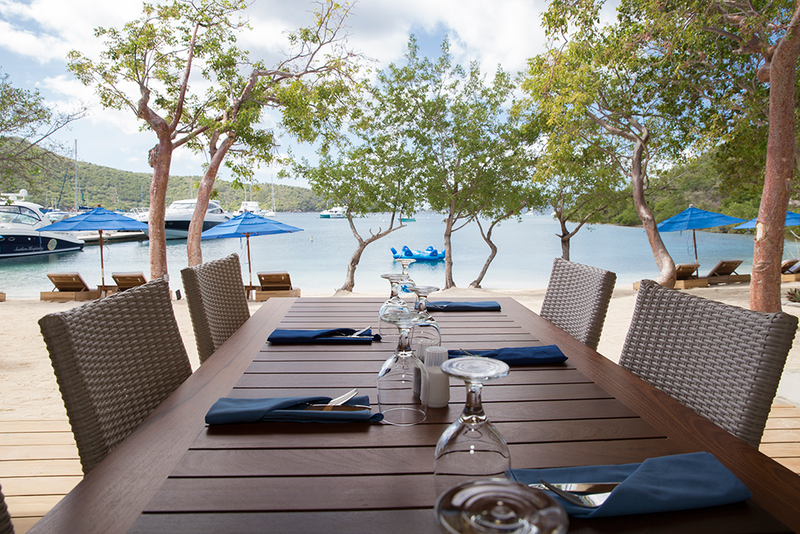 What is the name of the restaurant/bar on Norman Island that is next to Pirates?Hint: It only opened in January! The structure was initially built to stand in for the main Pirates restaurant while re-refurbishments took place after a major fire back in 2013! 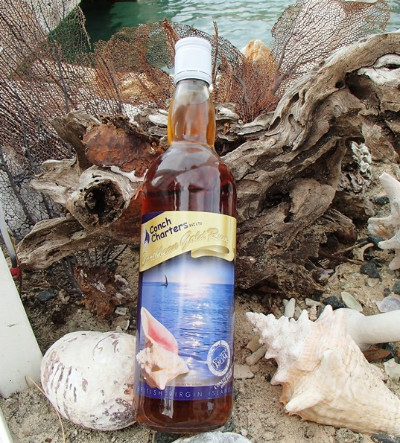 ‘Guavaberry Rum’Conch-grats to: Scott OakleyContact us for your cap! 1 oz ChampagnePour the ingredients slowly into a margarita glass in the order listed. 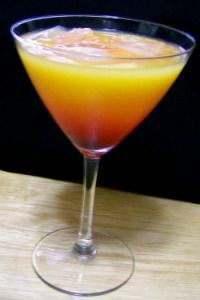 You are trying to create a fantastic sunset layer effect! 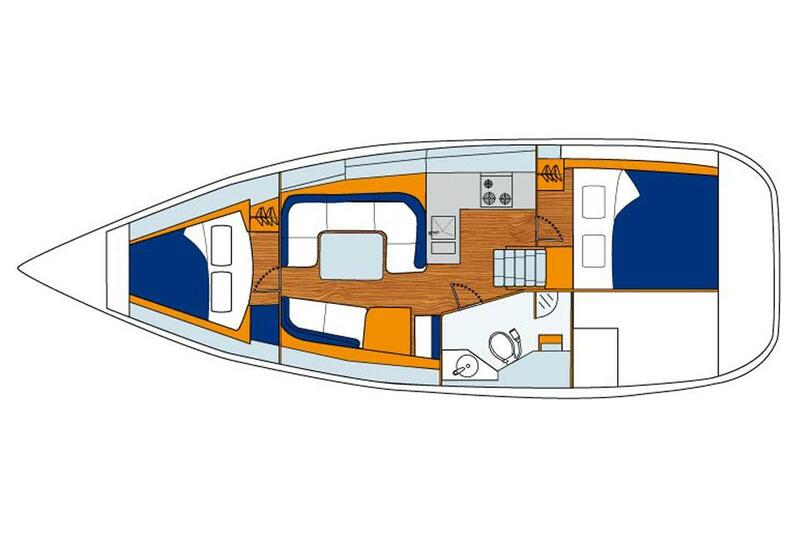 The Sun Odyssey 36i is a true cruising yacht which blends comfort, performance and class. 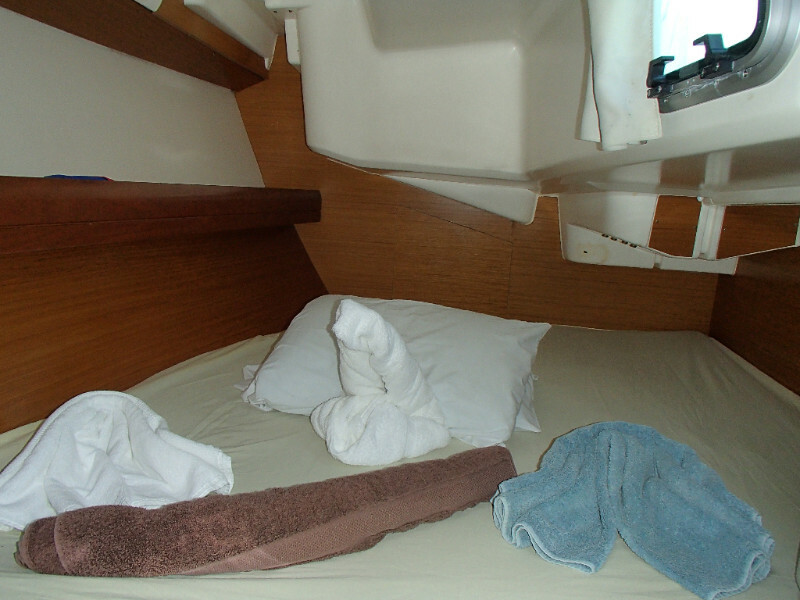 The cockpit is great for lounging at anchor with a generous cockpit table and deep storage lockers. The easy controls are all led aft and there’s a full array of instruments at the helm with a daylight readable chart plotter at the helm with oversized, leather-wrapped steering wheel. 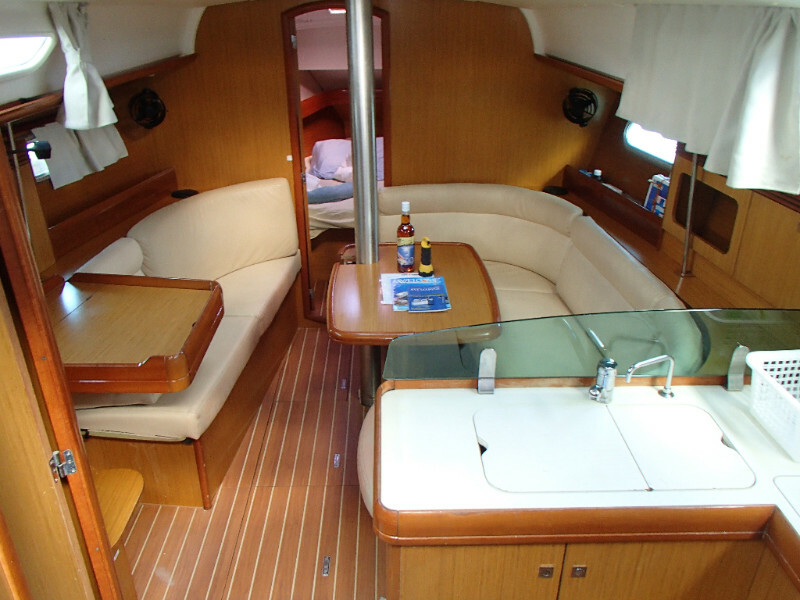 Step below on the Sun Odyssey 36i, and you will appreciate the space, natural lighting and comfortable atmosphere of this 2 cabin sailboat. On the interior, thoughtful design and high-quality materials lend both tranquillity and warmth to this beautiful sailboat. 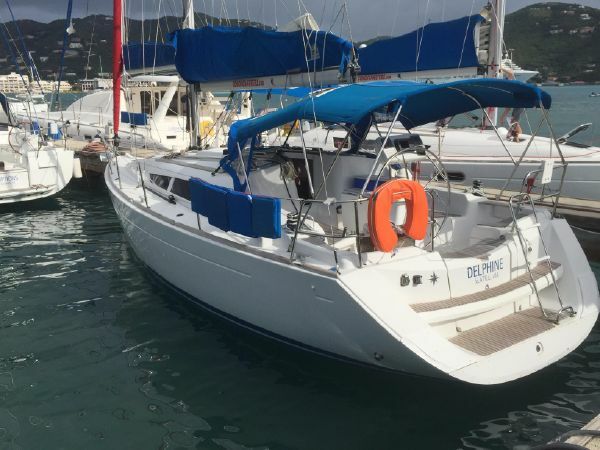 This vessel also includes free delivery to Eastern U.S.A or the Caribbean. 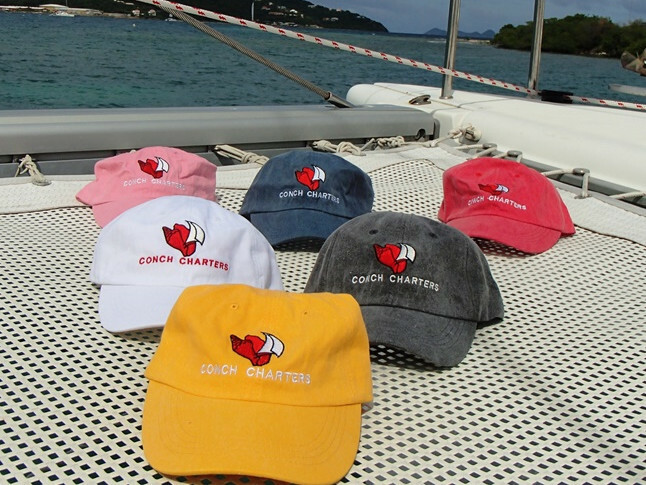 Send us in your Conch Cap photos from around the world so we can share them with others!Be sure to follow us on social media to keep up to date with our latest special offers and news from the BVI! 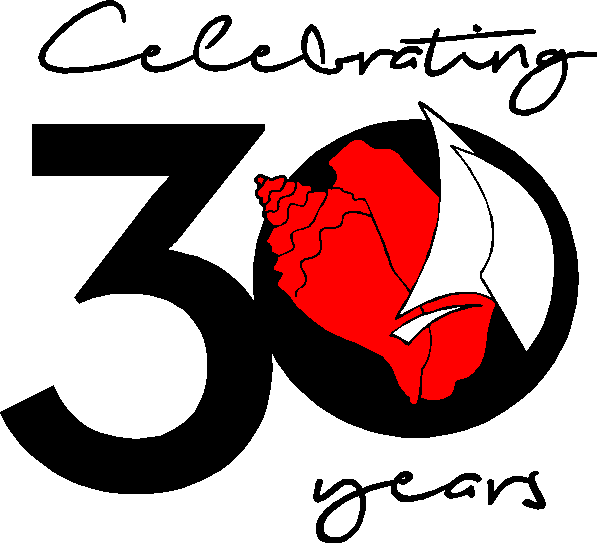 Be aware you will be missing out on some Conch-tastic best deals on keels!Copyright © 2016 Conch Charters, All rights reserved.